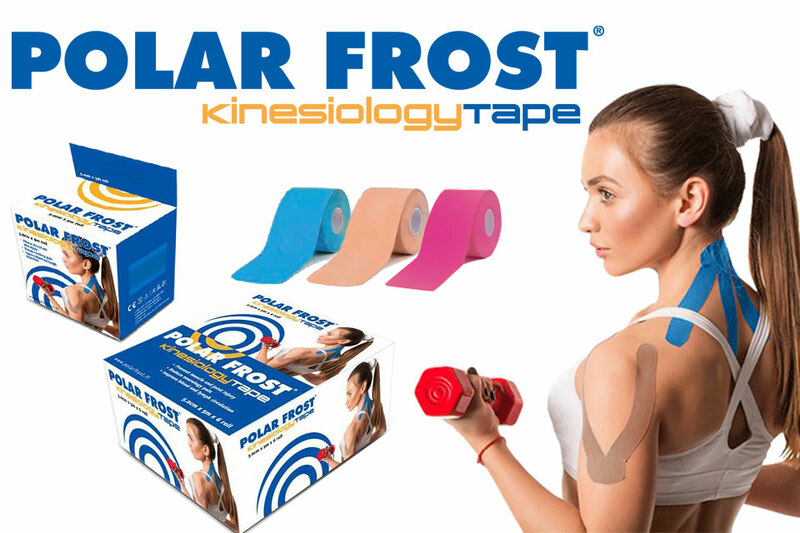 Kinesiology Tape is designed to help stabilize the body in a rehabilitation proces and/or to support muscles and joints during daily or sport motions without restricting the range of the body. The tape is designed to be almost similar to the skin and gives a natural support. The latex-free design is to avoid allergic reactions, breathable and water resistant.